Eleven uniquely attractive and beautifully converted cottages located on the outskirts of the delightful historic town of Pickering. Sleep from 4 to 10/12, over 60 in total! 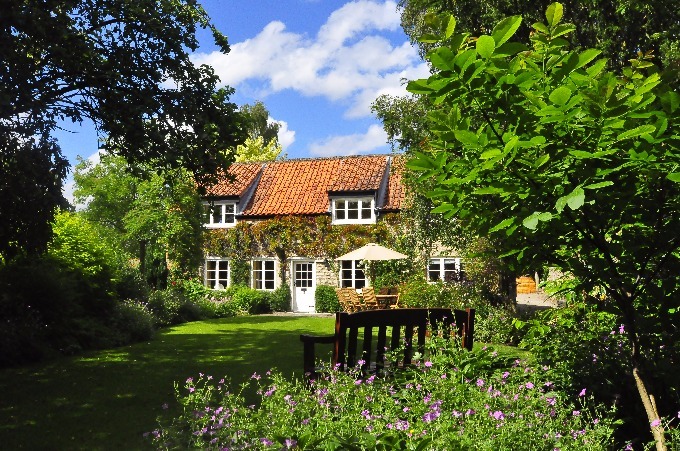 Being a short walk from the beautiful market town of Pickering, Hungate is ideally placed to discover the many delights of the surrounding area. Not only does it overlook the magnificent Yorkshire Moors, fantastic for walking and sight-seeing, it is also conveniently close to the east coast. All tastes and age groups are catered for, from the grandparents to the kids - so you'll never be short of things to do! Proud winners of Pickering in Bloom 2013. Pets are welcome in 7 of our 10 cottages charged at �25 per week per pet.